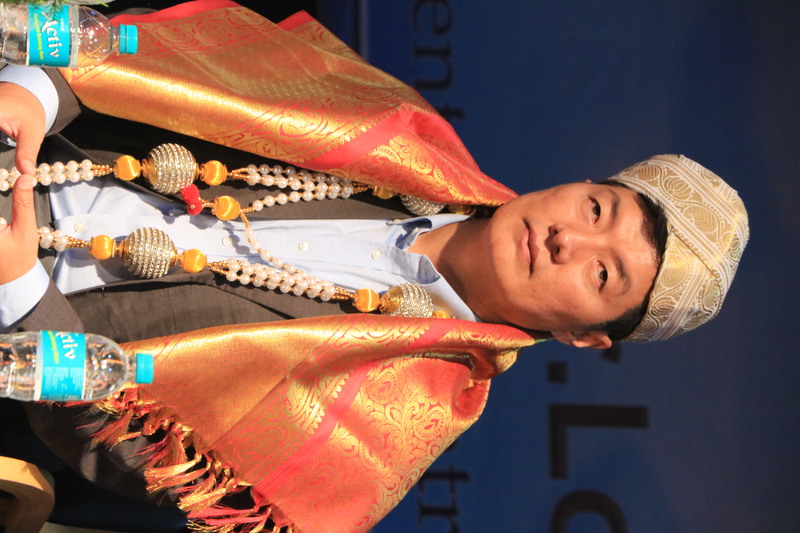 Lecture by Dr Lobsang Sangay, President of Central Tibetan Government. 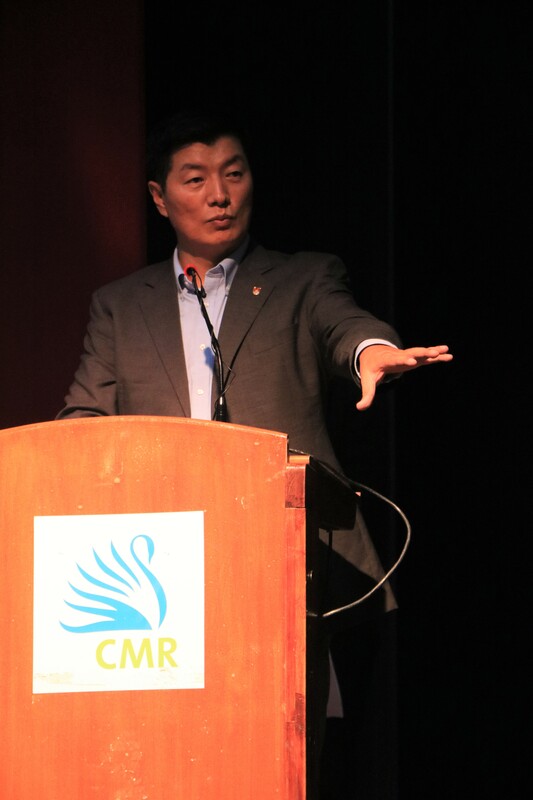 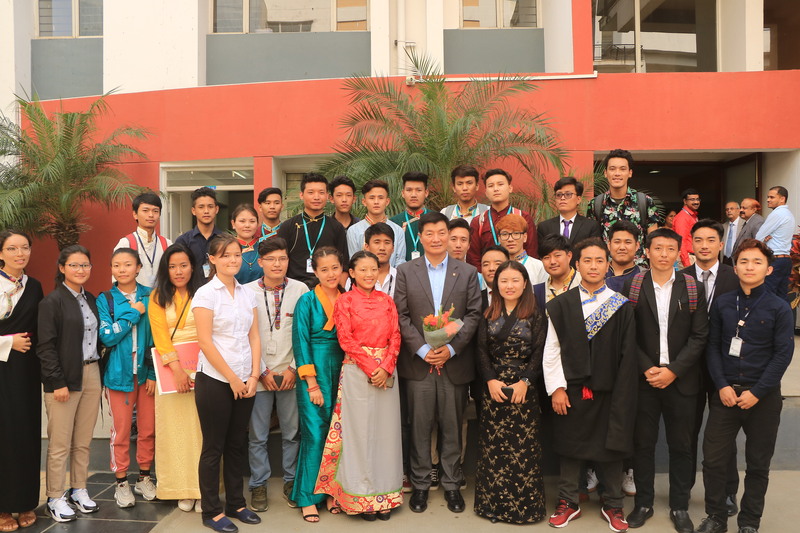 The CMR University’s School of Legal Studies hosted the First CMR Memorial Guest Lecture, for the Academic Year, 2018-19, by Dr. Lobsang Sangay. 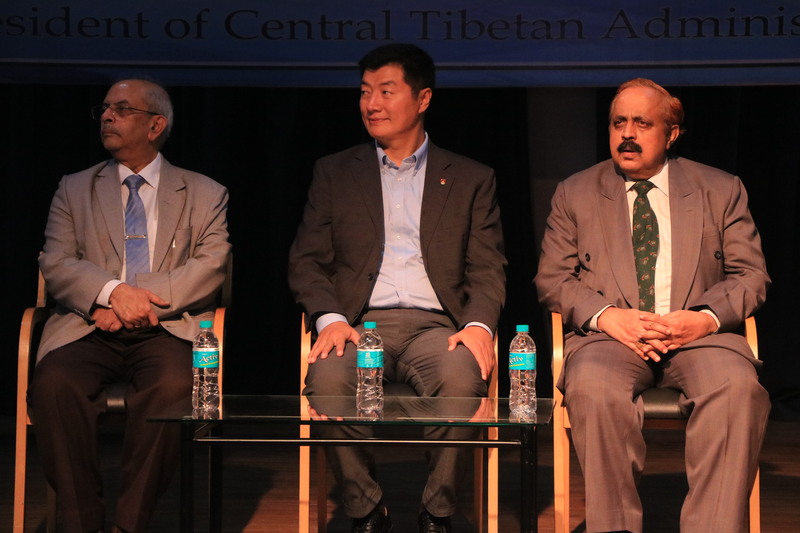 Hon’ble President of Central Tibetan Administration (CTA), on the topic “India and Tibet: Ancient Roots to Modern Times”. 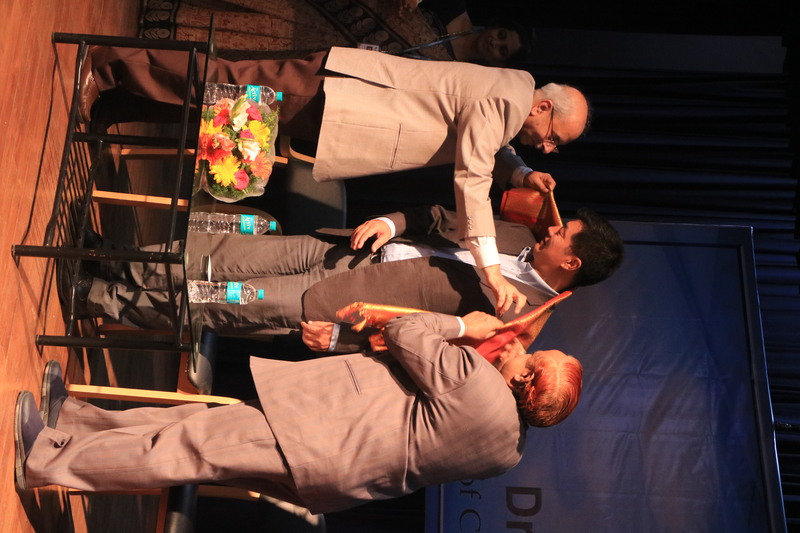 Also present on the dais, were Dr. T.R. 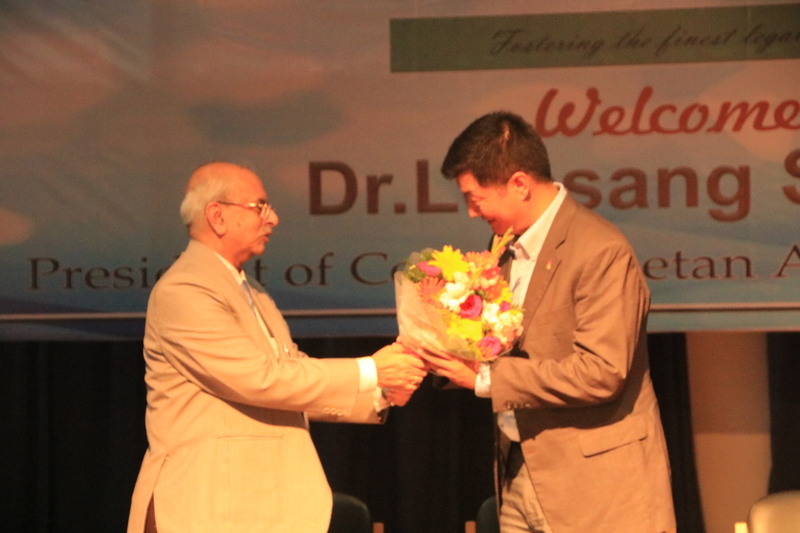 Subramanya, Dean, School of Legal Studies, CMR University who welcomed the guest and introduced him to the gathering and Dr. M.S. 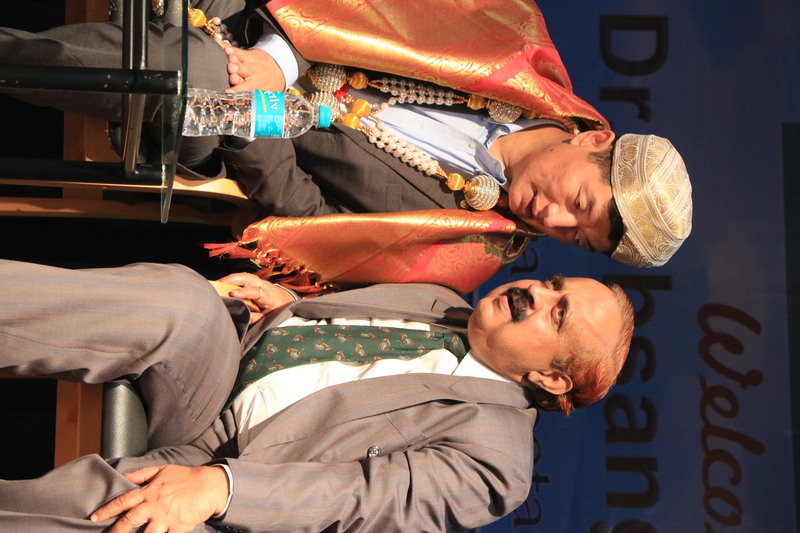 Shivakumar, Vice Chancellor, CMR University, who presided over the event. 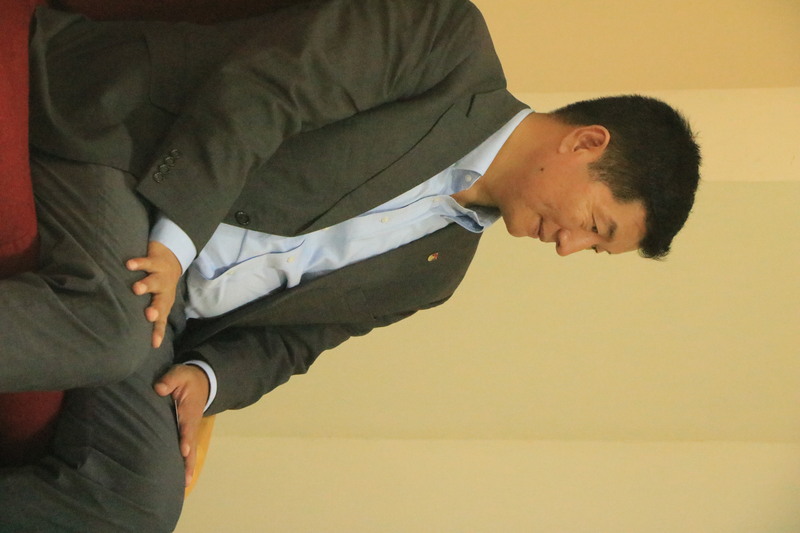 As an alumnus of Harvard Law School and as the first Tibetan to be awarded an SJD at Harvard, he said that he enjoyed talking to students of Law. 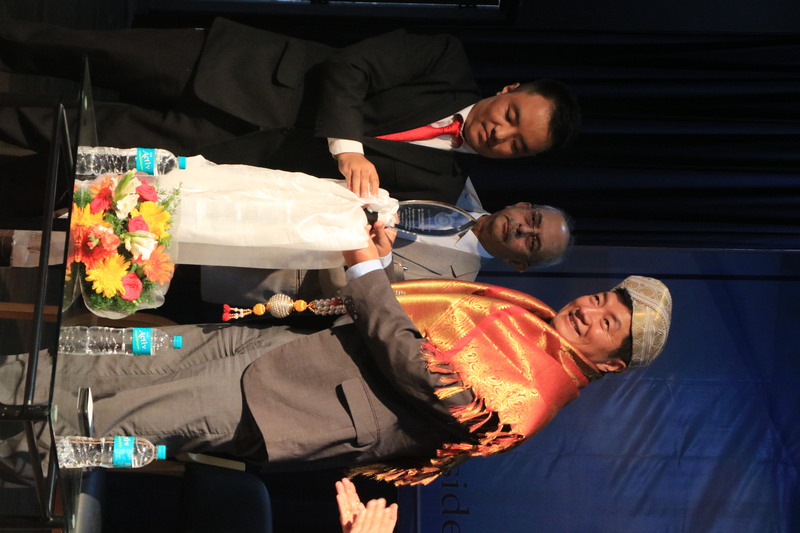 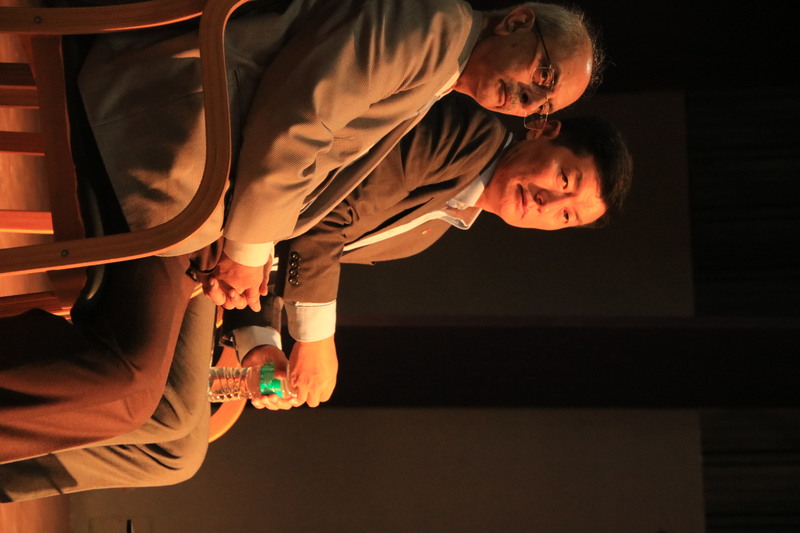 The lecture focused on the millennia old relationship that has been existing between India and Tibet. 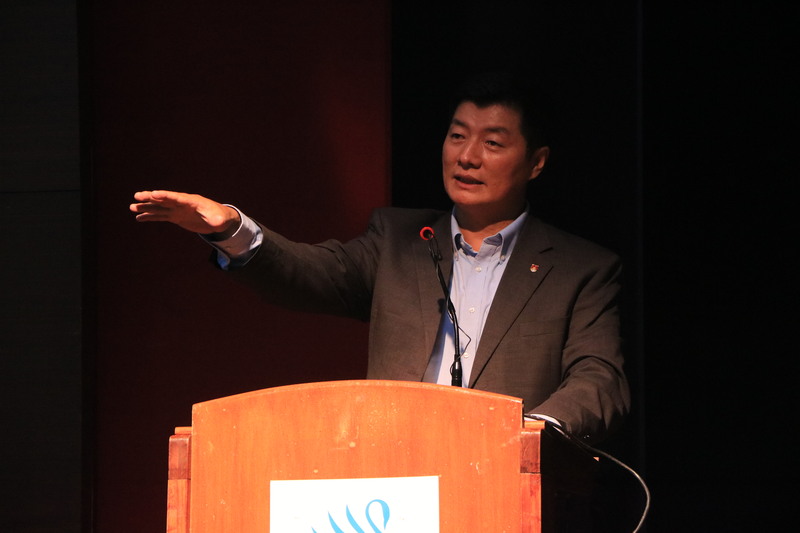 Dr. Lobsang Sangay, narrated how the Indian subcontinent drifted across the oceans from the African Continent and crashed into the Asian mainland thereby creating the Himalayas. 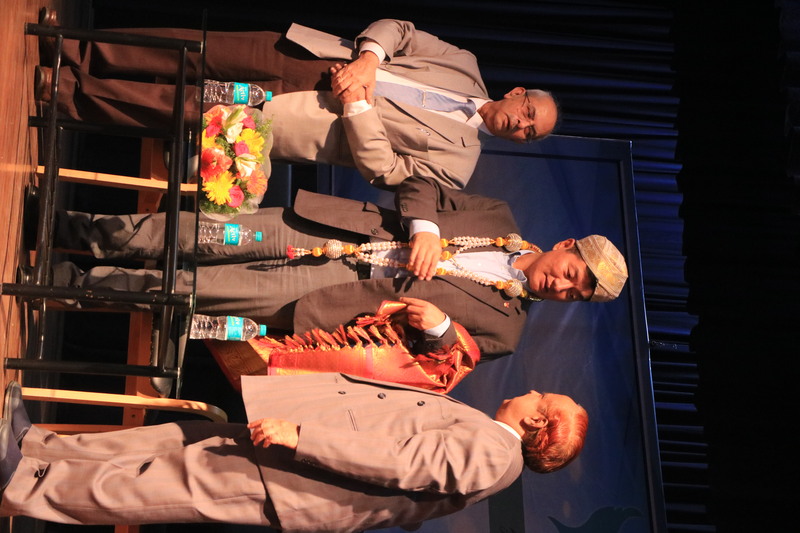 “India from then, have been pushing us to reach higher and higher”, he said.